Home Aviation News How Cebu Airport can boost Medical Tourism in Philippines? How Cebu Airport can boost Medical Tourism in Philippines? The 17.5-billion-peso terminal is now home to 26 airlines flying to 30 domestic destinations and 25 international destinations. With a floor area of 65,000 square meters, double the minimum 27,000 square meters based on the concession agreement, MCIA Terminal 2 is designed to increase the airport’s total handling capacity. 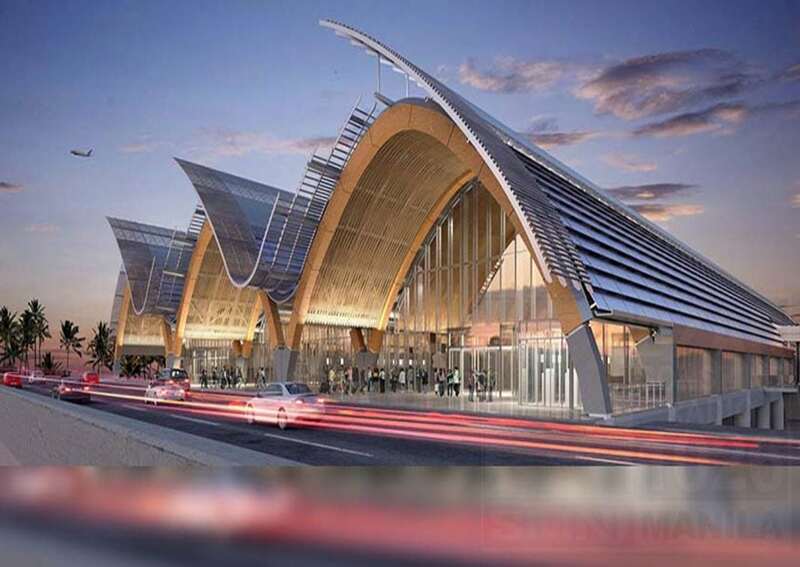 The new Terminal 2 of the Mactan-Cebu International Airport (MCIA) began commercial operations last July 1, barely a month after the resort-themed terminal was inaugurated. The new terminal is designed for international flights while the older Terminal 1 will be for domestic flights. Cebu officials are predicting passenger capacity in the airport to double as well, from 4.5 million passengers a year to 12.2 million passengers a year. With this, tourism in the city is expected to experience a huge boost, and the anticipated influx of travelers will require new hotels and new services to meet the growing demand of visitors. Among Cebu’s numerous world-class tourism destinations, the province’s health and wellness hubs could very well take the spotlight due to the recent global wellness tourism boom. One standout among Cebu’s health and wellness hubs is the Maayo Hotel and Well complex, Cebu’s first 4-star hotel and wellness center. A first in the country’s medical tourism industry, the Maayo complex combines top hotel services, state-of-the-art integrative medicine, and excellent aesthetic services in one world-class facility that provides a holistic, patient-centered, wellness experience. “Maayo” in Cebuano means good, kind, or well — a reflection of what the complex stands for in terms of its people, the place, services and facilities. In line with Maayo’s dedication in offering a gentle and kind wellness experience, unlike the usual hospital, there is no intimidating clinical vibe or harsh smell of medicine and hospital chemicals. This is to ensure that guests do not get the stiff and overwhelming hospital vibe that oftentimes scares them and makes their medical experience stressful. Located on Plaridel Street, Mandaue City, 15 minutes from the Mactan-Cebu International Airport, Maayo Hotel is near Mactan Island’s beaches, Cebu’s metropolis, shopping destinations, and entertainment hubs. Maayo Hotel has 229 guest rooms, several function rooms, a gym and spa, an infinity pool with a panoramic view of the city, an outdoor jogging trail, and a space for yoga. Adjacent to Maayo Hotel is Maayo Well, which offers world-class outpatient services done in just a few hours. Maayo Well offers modern equipment and treatments designed to provide a seamless guest-centered wellness experience. Maayo Well also offers outpatient services in the lines of general medicine, dental, aesthetic, nutrition and physical wellness, performed by internationally and locally trained field specialists. A hydrofacial, or a lightening or age-defying facial, a body toning Discovery PICO treatment, body-contouring Exilis, restorative dentistry, rejuvenating health drips and infusions are some of the treatments guests can get in Maayo. For tourists that put a premium on privacy, a unique but important element of Maayo Hotel and Maayo Well is the discretion and security that its guests are offered. There are entrances and exits in the facility for guests who prefer to make their wellness experience private or to just keep to themselves during their stay. With the opening of the new Mactan-Cebu International Airport, the region’s tourism is expected to grow exponentially with Maayo Hotel and Well at the center of Cebu’s wellness and medical tourism activities. Who is the new former minister of tourism South Africa Derek Hanekom?